Currently touring around the Philippines and around the world is “Ang Larawan,” winner of the Best Picture award at the 43rd Metro Manila Film Festival (MMFF). The Filipino musical based on National Artist Nick Joaquin’s play, A Portrait of the Artist as Filipino, continues to captivate audiences of all ages. The superb performances of the ensemble cast headed by Paulo Avelino, Rachel Alejandro, and Joanna Ampil, and the captivating music by Ryan Cayabyab are some of the reasons why “Ang Larawan” enthralls. Since the movie is set in Intramuros, Manila, in 1941, finding the appropriate props and materials were a challenge. Thankfully, “Ang Larawan” got a big boost from Jo-Liza Arts Antiques & Antiques, a renowned antique store that has been around since 1970. 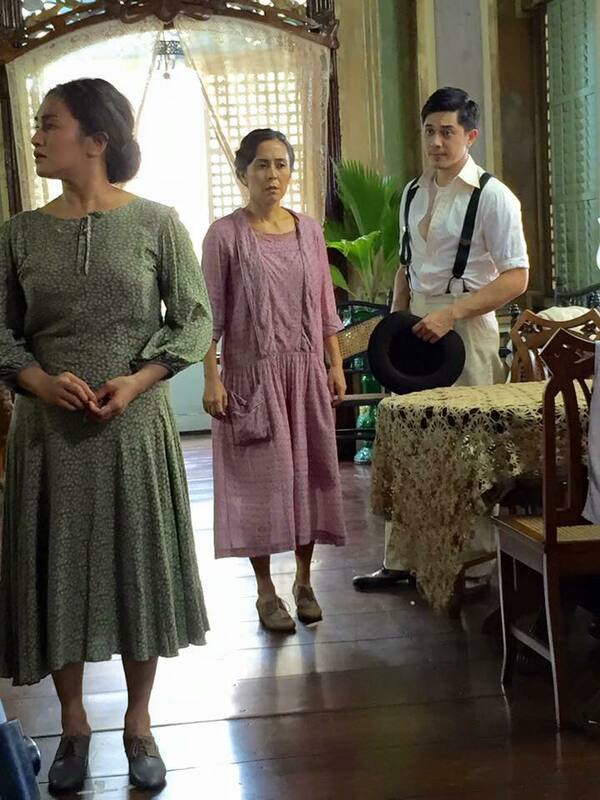 Although the story takes place in Intramuros, 80 percent of the film was shot in Taal Batangas, in Casa Villavicencio to be exact. 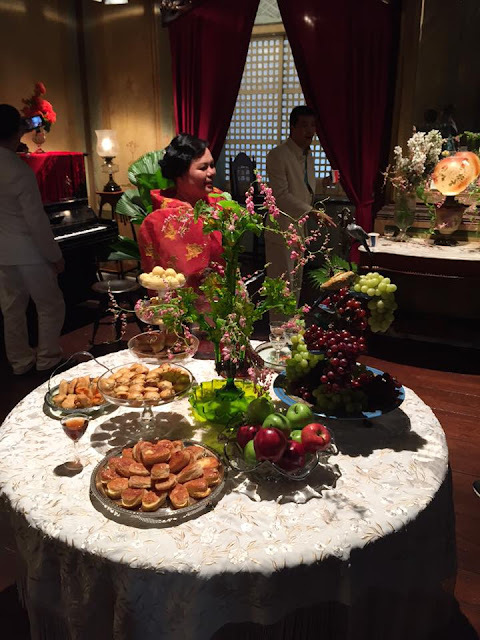 If the said home genuinely looks and feels like Old Manila, it is because the décor and furniture are certified antiques. Pieces such as the console table, bench, bureau, pedestal, armchair, wooden table, piano stool, gold leaf mirrors, lamps, vase and candleholders were generous loans from Jo-Liza Arts & Antiques. Imagine Candida’s recollections of her idyllic youth without those shots that included the exquisite green vase, or Pepang and Manolo’s dispute about the muebles without the chairs and tables and other furniture that the two were referring to. These items are not mere props; they hold historical and cultural value. That is why the “Ang Larawan” production design team took extra precautions. Except for the times that the stars actually sat on them on cam, the chairs remained unused. Whenever the pieces were transported to and from the set in Batangas, each one was gingerly encased in bubble wrap and carefully handled. The members of the design team were so quick to block any one from the production who dared touch the antiques. The production budget also included a substantial amount for insuring these items. Variety critic Richard Kuipers gave a nice tribute when he wrote that “Ang Larawan” was “clearly made with utmost love and care.” That statement certainly sums up the devotion and thoughtfulness that the filmmakers put into bringing this masterpiece to life.